Hi everyone! 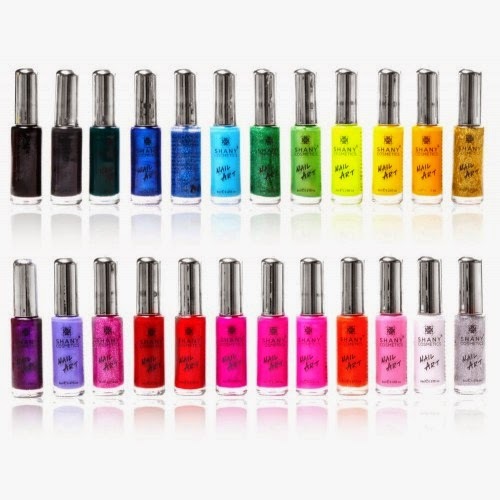 I recently had the opportunity to try this amazing 24 piece striping polish set from Shany! There are so many awesome colors and finishes to choose from!! Glitters, cremes, shimmers, and jellies! YAY! All of the brushes striped so easily and the formulas were perfect! I really love all of the color combination possibilities! 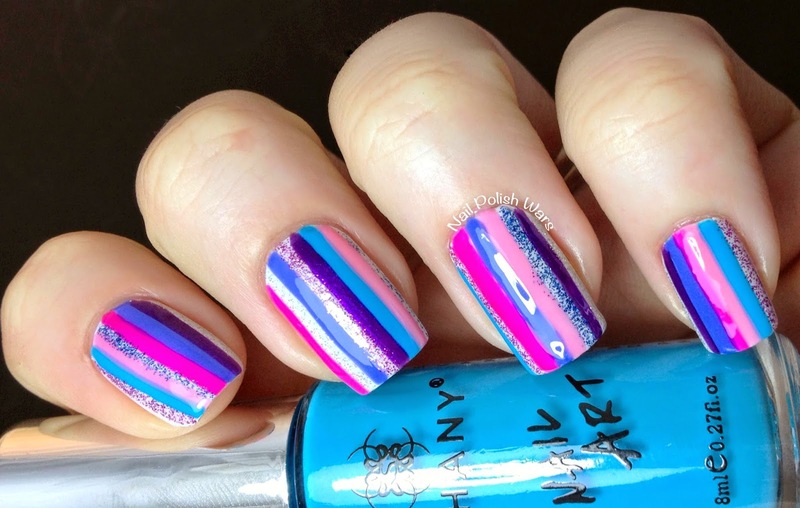 You can find this set and other great nail art supplies at the Shany storefront here, and be sure to check them out on Facebook for all of their latest updates! These are such fun stripes! I've been seeing these on Amazon, I believe. It's nice to know they work well! wow i love this! all the colors are perfection! that is one epic set of stripers! Wow! What a vived colours!